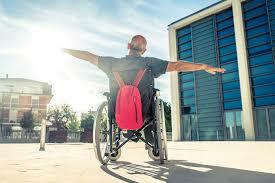 Being enabled to live an independent life is critical to the well-being of individuals and communities. We've partnered with Respite Now (a Community Interest Company) and through WellScot, you can now source anything from a sticky plaster to an electric wheelchair. Every purchase made demonstrates you're supporting WellScot to assist more people just like us. All proceeds from purchases made through WellScot, go directly into our research and development projects and our sponsored charity, SPAEN. Just click on the "Start Shopping" button and make sure you enter discount code "WELL" when making your purchase and you'll be helping us to help others.